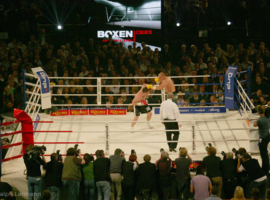 IBF-, WBO- and IBO heavyweight world champion Wladimir Klitschko came back in the boxing ring and won by technical K.O. 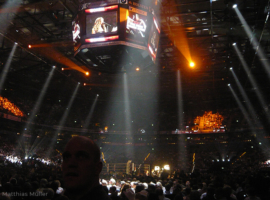 about his opponent the WBA champion Ruslan Chagaev from Uzbekistan. 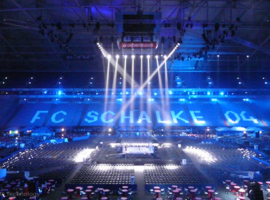 The boxing fight from the Veltins-Arena in Gelsenkirchen, Germany, was shown live and exclusively on German TV channel RTL. 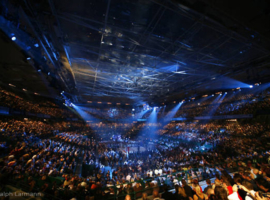 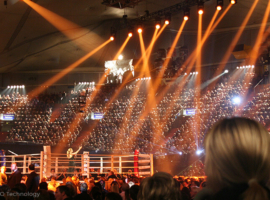 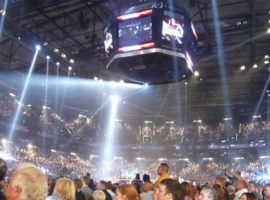 With about 60.000 live spectators it was one of the most spectacular boxing events in Germany. 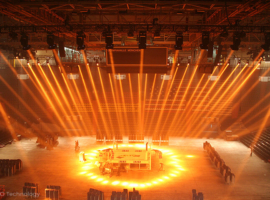 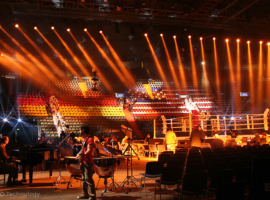 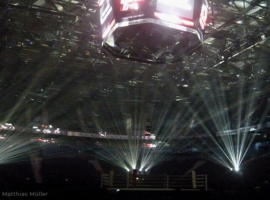 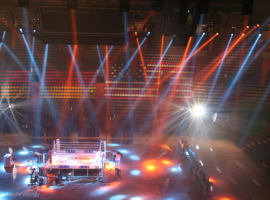 For setting in stage the defending Klitschko’s title, service provider Procon was commissioned with the delivery of light engineering. 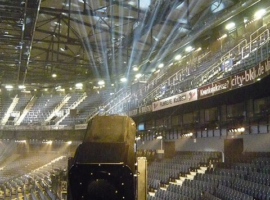 For that, A&O Technology was contacted, for renting a total of 52 FALCON Xenon Searchlights from their rental stock. 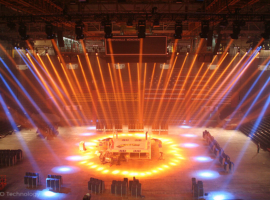 Inter alia 32 FALCON BEAM 3kW and 20 FALCON 6000 CMY will guarantee a spectacular light show in the Veltins Arena auf Schalke. 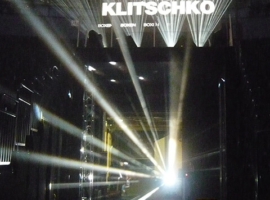 Responsible for the lighting design is MLD, misch.licht.design. 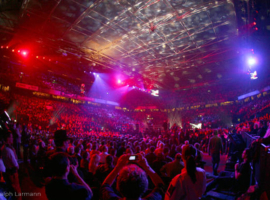 Planned show act is the Swedish pop group Mando Diao. 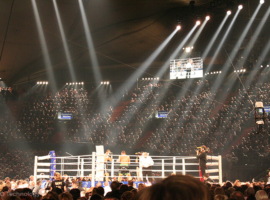 On Saturday the 12th July the IBF-, IBO- and WBO world champion Wladimir Klitschko defends his WM title in heavyweight against the US-American Tony „The Tiger“ Thompson. 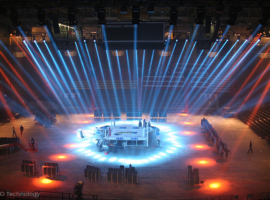 Lighting designer Manfred “Ollie” Olma, mo2 design, chose a huge contingent of 68 FALCON® BEAM 3kW as well as 24 Target Spezial, for set in stage condignly Hamburg’s Color Line Arena. 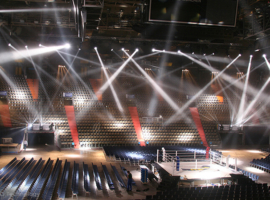 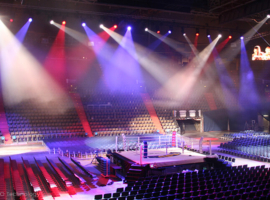 The simulcast of the boxing match with lighting equipment of A&O Technology will begin at 10:45 p.m. at the German TV channel RTL. 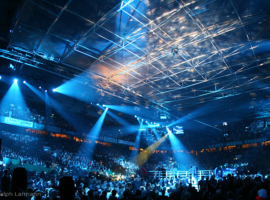 The American Fans can watch the duel at HBO. 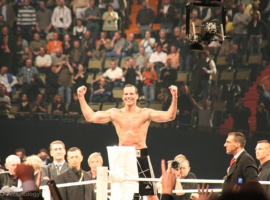 On 31st March “The Gentleman” Henry Maske celebrated after a 10 year pause his comeback in boxing and competed in his revanche against his at the time final adversary, the American Virgil Hill. 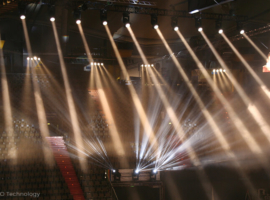 Responsible for the lighting design of the much promoted comeback was the German lighting designer Manfred “Ollie” Olma (mo2 design). 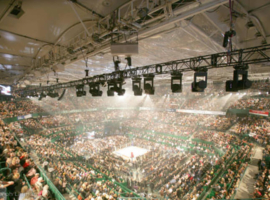 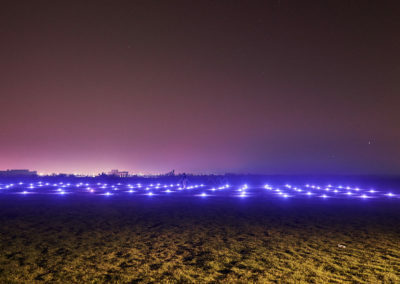 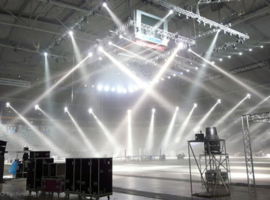 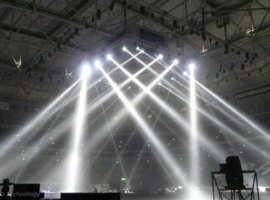 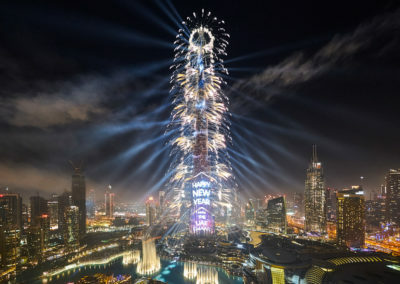 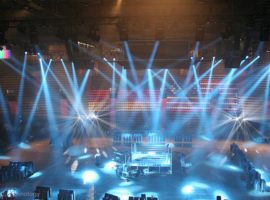 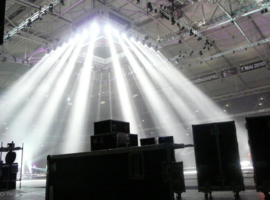 For the lighting show he ordered a total of 74 searchlights FALCON™ BEAM 3.000W of alpha one. 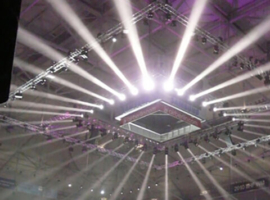 Thereof the distributor A&O Technology installed 62 of the searchlights hanging under the ceiling of the Münchner Olympia-hall. 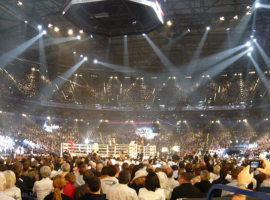 The fight was broadcasted on 31.03.2007 at the German TV channel RTL. 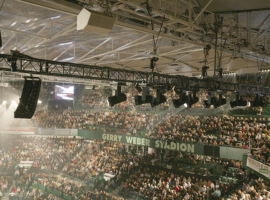 An event of special class took place on 25 November 2006 in the Gerry Weber Stadion in Halle/Westfalen. 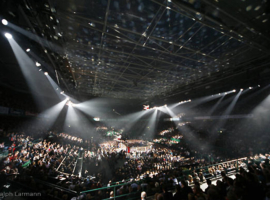 For the comeback of the German boxer Axel Schulz the record mark of FALCON BEAM in use at one event was achieved. 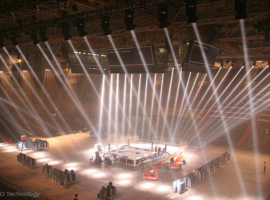 52 xenon searchlights were hung on traverses along the long sides of the stadium by the distributor A&O Lighting Technology GmbH. 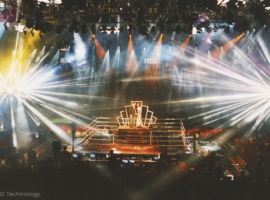 The boxing match Axel Schulz versus the US-American Brian Minto was dunked into the glaring light of the xenon searchlights. 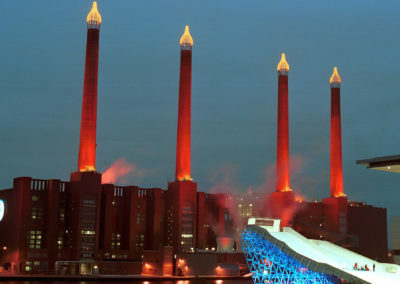 The light design on this spectacular evening was coordinated by Manfred „Ollie“ Olma (mo2). 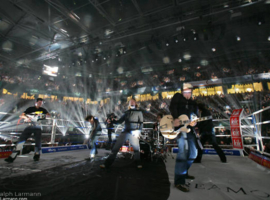 The comeback was broadcasted live on RTL.